Experience your next vacation adventure in a realm of natural wonders far beyond the hurry & clamor of man-made attractions. 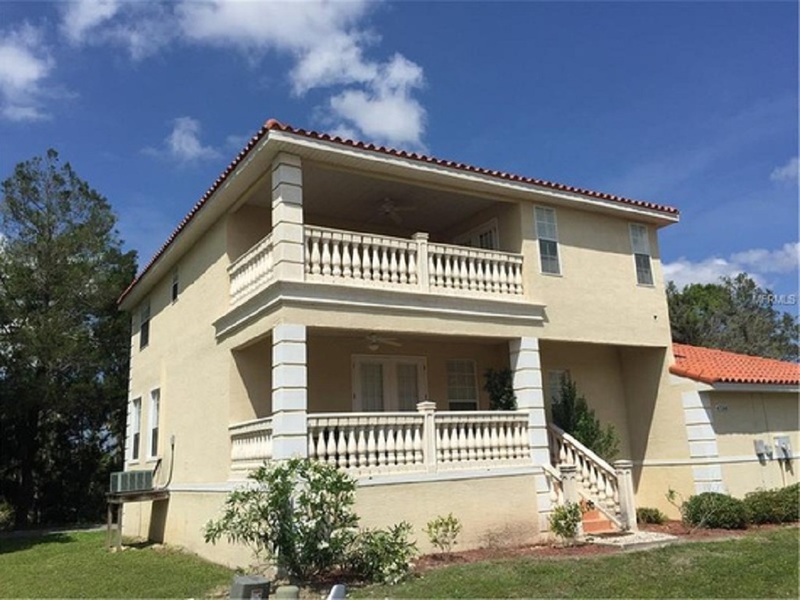 A Beautiful Mediterranean Style Home Situated on the Homosassa River. "The Marina" is located at "Homosassa Tradewinds" an exclusive community of similar private Condominium Villas. Here you may rent a dock directly on the Homosassa River. The community has a Pool and Tennis Court. And a beautiful fishing pier on the Homosassa River. The house is beautifully furnished & has all the amenities for a relaxing yet active vacation. Bring your own boat, rent a dock for a quick scenic ride to the Gulf of Mexico or a slow relaxing ride to the Homosassa Springs. Swim with the Manatee. Relax in the crystal clear water of the springs. There is a boat ramp and trailer parking at the Marina. The pool overlooks the river. The tennis court is adjacent to the pool. We have rackets and balls. The pool and the tennis court are located a few steps from the house. At the house there are screened front and back porches. The Master Suite is on the first floor. Upstairs is a Queen Suite and 2 additional bedrooms. If you don't have a boat you can rent one very nearby! See More! A Lovely Stilt Home on Almost 4 Acres of Beautiful “Old Florida” Landscape. Private Dock & Private Pool! Our stilt home... "The Sanctuary" is located just north of the “Chassahowitzka National Park”, south of Crystal River and within biking distance of “Old Homosassa” and the “Homosassa Springs Wildlife State Park" - a visitor can use the bikes, canoes and kayaks or simply relax by the pool to their heart's content. The house is lovely, peaceful and very private. It is beautifully furnished and set in woodland - with a beautiful park-like tropical setting; with many Palm, Cedar, Mimosa and Live Oak Trees. There are two Citrus trees which at a certain time of the year bear fresh Oranges and red fruit Grapefruits. The property is very quiet and has complete seclusion and privacy. A perfect retreat for family or friends. There is access to a beautiful cove with our own dock. Bring your camera! Head out to the Gulf of Mexico! Bring your own small boat to use on Mason Creek, or to use on Petty Creek to head up to the Homosassa River. Both routes are a short very scenic ride to the Gulf of Mexico for renowned fishing and seasonal scalloping. Boat ramps are a short distance away and there is plenty of room to park your trailer at the house. A scenic 20 minute boat ride will take you into some of Florida's best fishing areas in the Gulf of Mexico or cruise up the Homosassa River toward Homosassa’s Wildlife Park where you can swim with manatees in crystal clear springs. It is also a 5 minute drive to the Park to see their exhibit up close. See More! "The River House" is also located at "Homosassa Tradewinds" an exclusive community of similar private Condominium Villas. 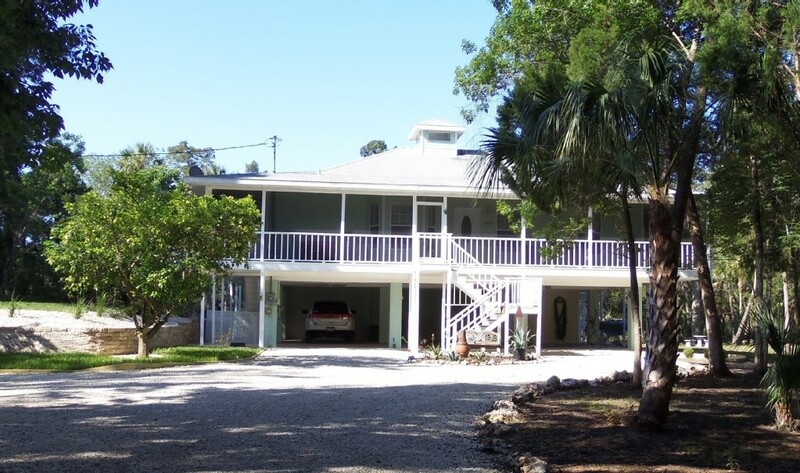 Here you may rent a dock directly on the Homosassa River. 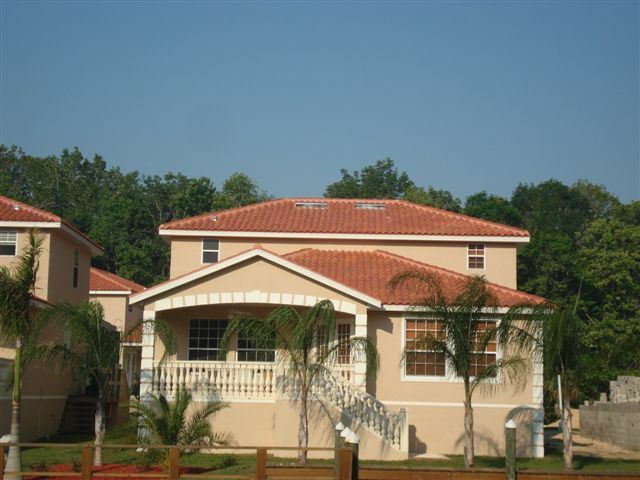 The community has a Pool and Tennis Court, and a beautiful Fishing Pier on the Homosassa River. The house is beautifully furnished & has all the amenities for a relaxing yet active vacation. Bring your own boat, rent a dock for a quick scenic ride to the Gulf of Mexico or a slow relaxing ride to the Homosassa Springs. Swim with the Manatee, relax in the crystal clear water of the springs. There is a boat ramp and trailer parking on the property. The Pool and Tennis Court are just steps from the house. The house overlooks the river and is situated in a wonderful "Feng Shui" position. There are 3 Screen Enclosed Terraces - private and airy - perfect for practicing your relaxing Yoga poses, reading a great book or having long conversations with loved ones or friends! The Master Suite has a King Bed as does one of the guest rooms, the other has twin beds. We provide an extra Cot and a Pack & play and a child's high chair. If you don't have a boat you can rent one very nearby! See More! 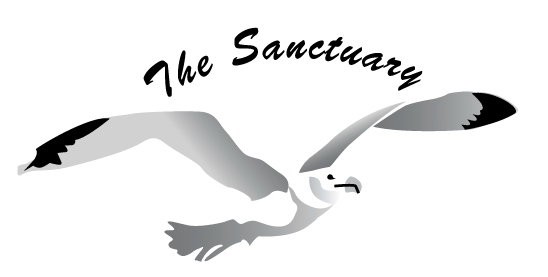 We call one property 'The Sanctuary' - here you can meander down 'Dream Trail' to 'Eagle Point' on the property. Eagles have been spotted flying over head. There are numerous quality Golf Courses within a short driving distance and many Florida Birding Trails and Biking Paths. The sounds of nature are incredible. Bring your own Boat and rent a dock!